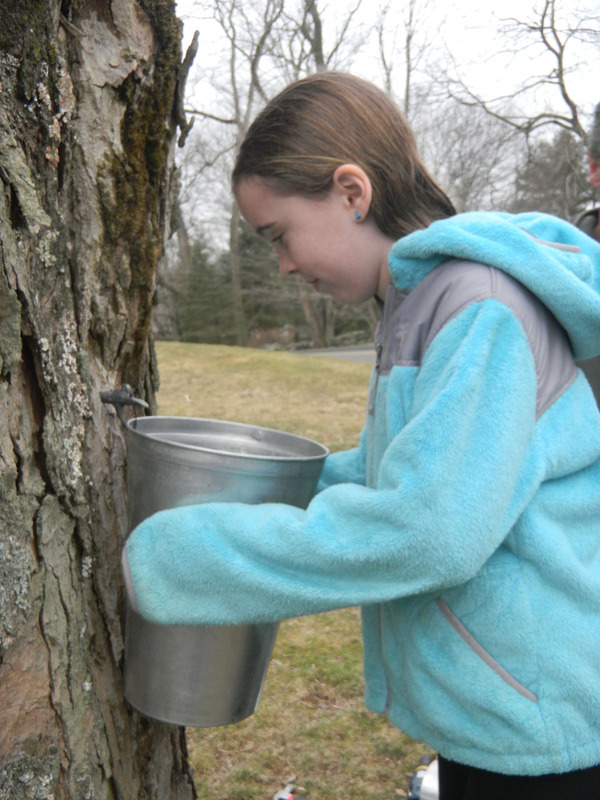 The front yard of Jelly Hill Farm is graced with two towering sugar maple trees that are more than 100 years old. 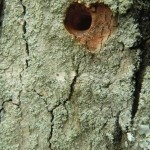 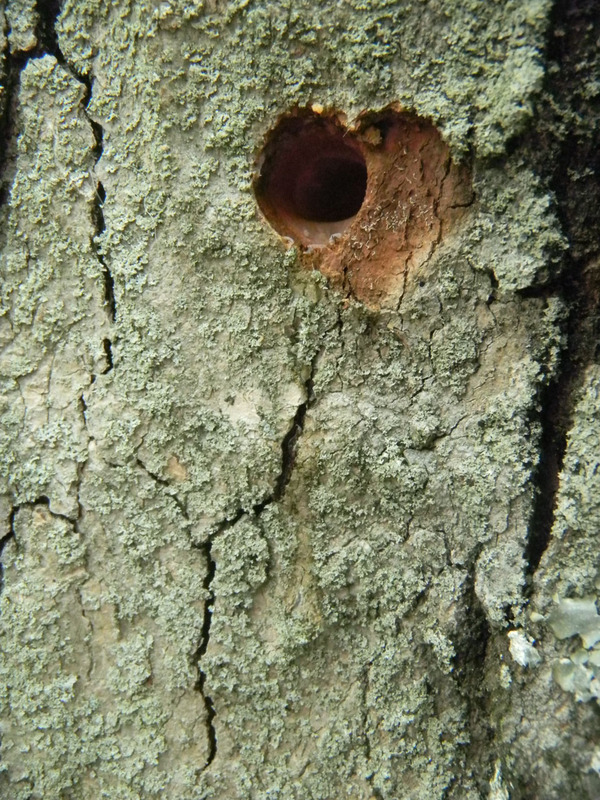 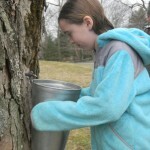 Sugar Maples, with their sweet maple sap, are the trees predominately used to make maple syrup. 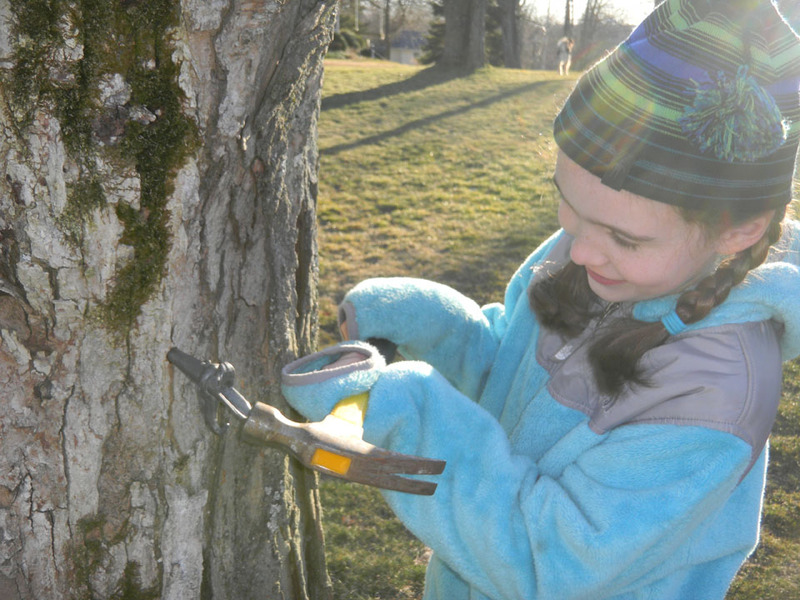 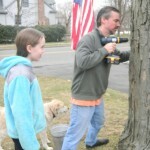 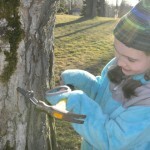 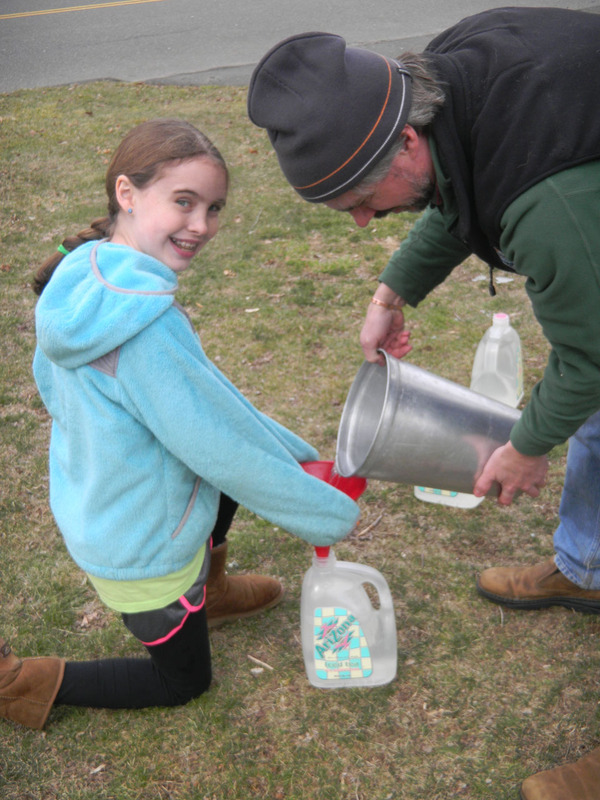 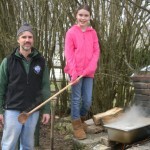 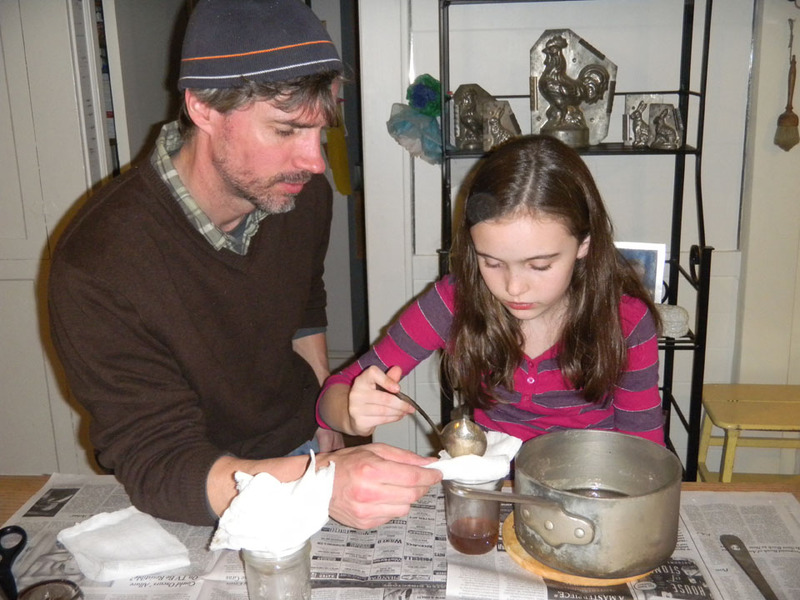 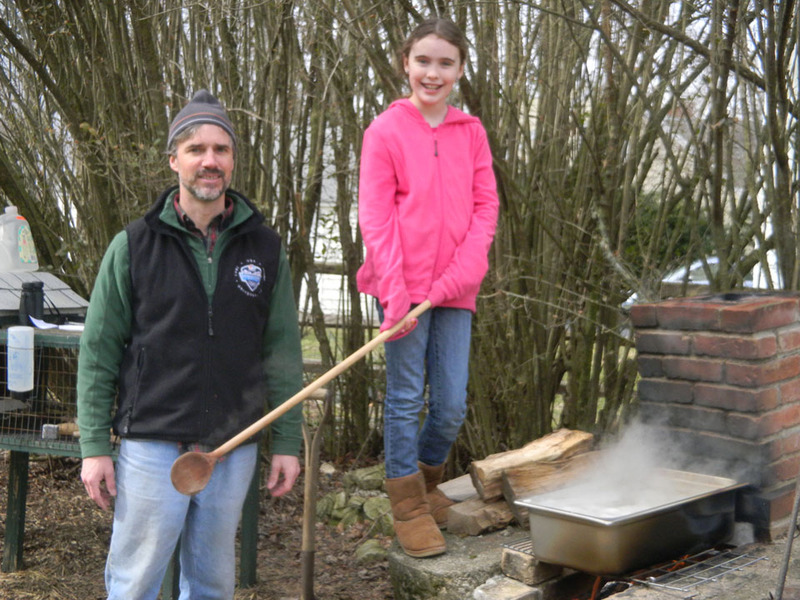 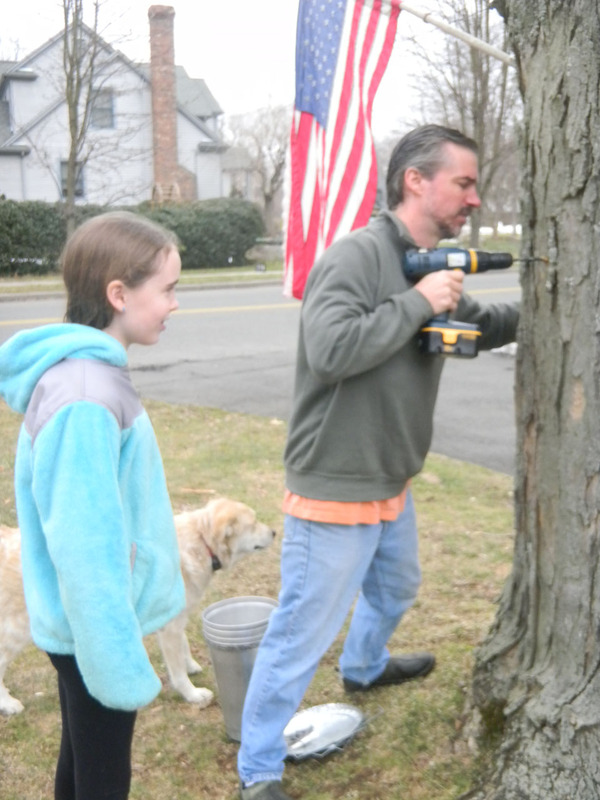 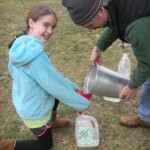 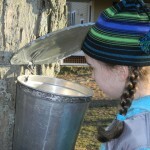 Each year, our daughter, Devenny, and Mike tap our two Sugar Maples to make our own Jelly Hill Farm maple syrup! 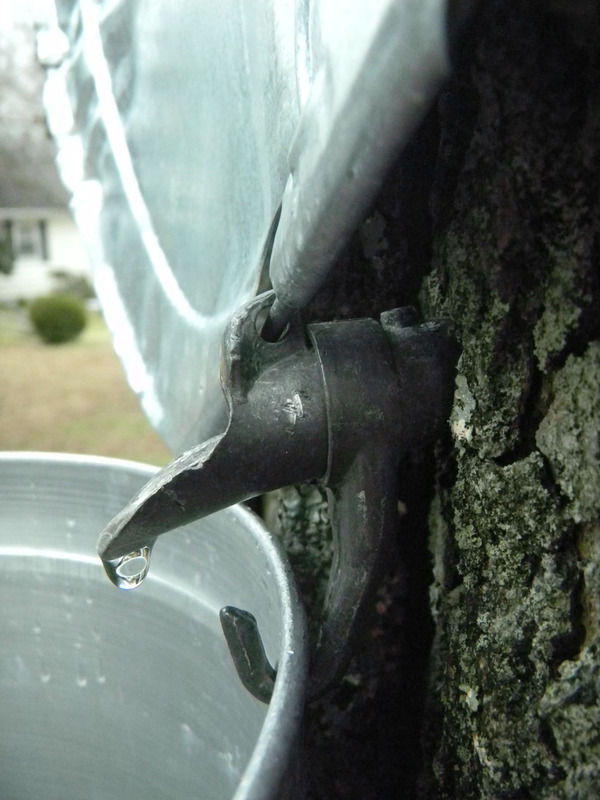 The process start when the winter days are above freezing, and the nights are below… typically around the end of February or early March. 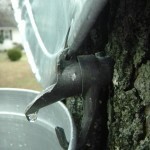 After the trees have been tapped, they collect the clear sap in our old time, original buckets for about a week, making sure it never overflows, and emptying it when it gets close to the top into big vats in the garage for storage until the big day. 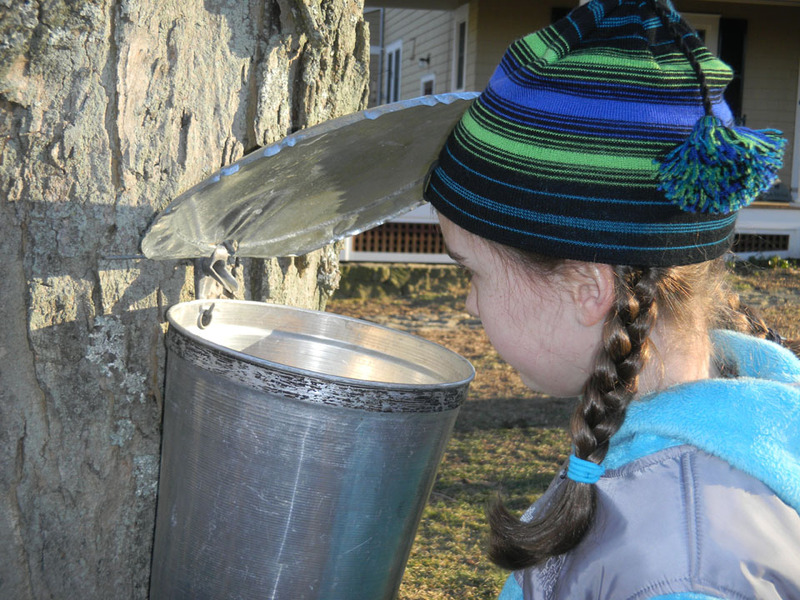 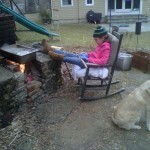 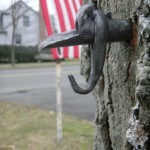 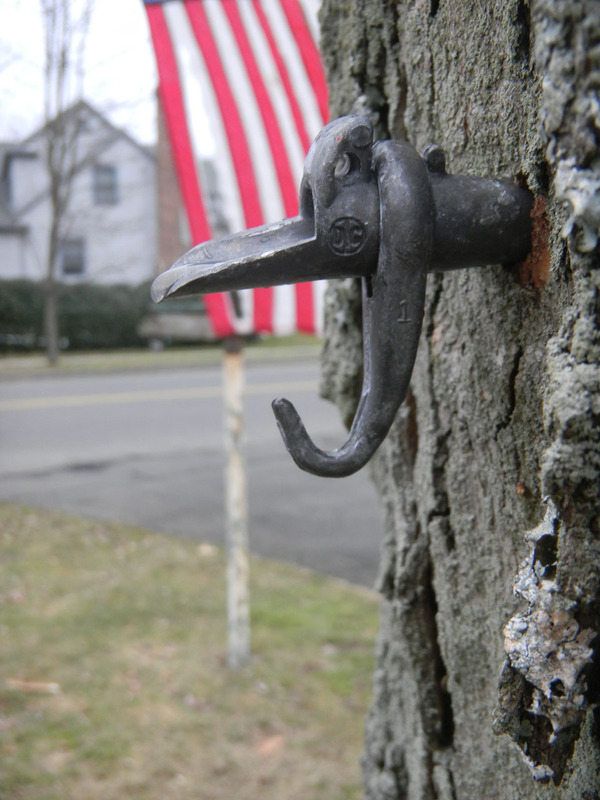 On a following Saturday, clear the calendar and get out the firewood, it’s Maple Sugaring Day! 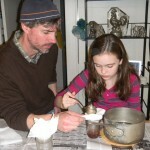 It takes ALL DAY LONG to boil it down. 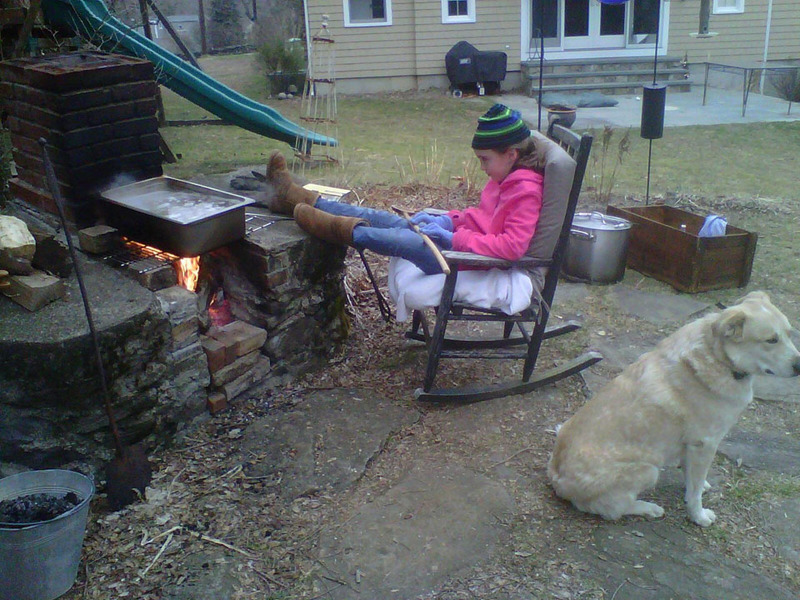 Friends stop by, help us stir, take a ride on the tractor, come and go, add a little more wood to the fire. 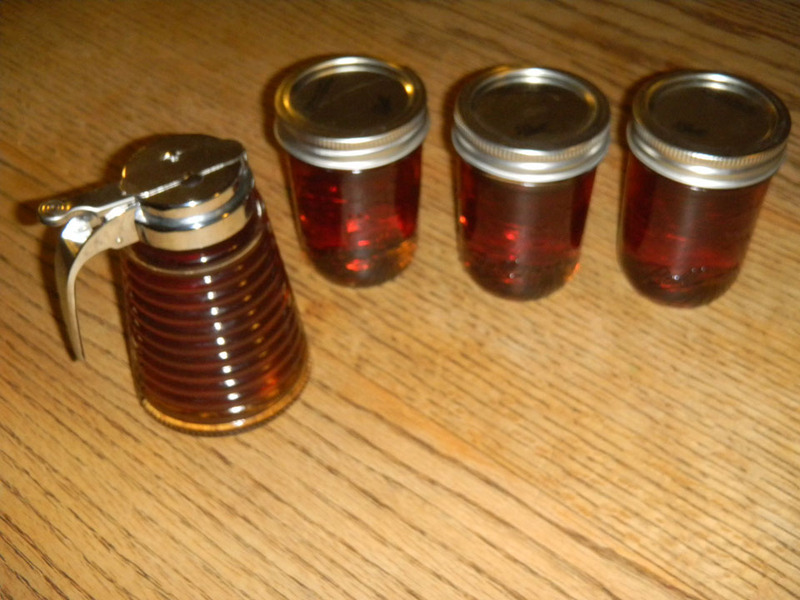 After starting at 6am with about 40 gallons of sap, we end the day around 9pm with only about 1 gallon of Jelly Hill Farm maple syrup. 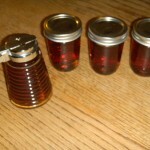 A lot of work, but they don’t call it liquid gold for nothing.